We had the opportunity to work with Megan and Brad on their incredible wedding at the always beautiful Paradise Cove! 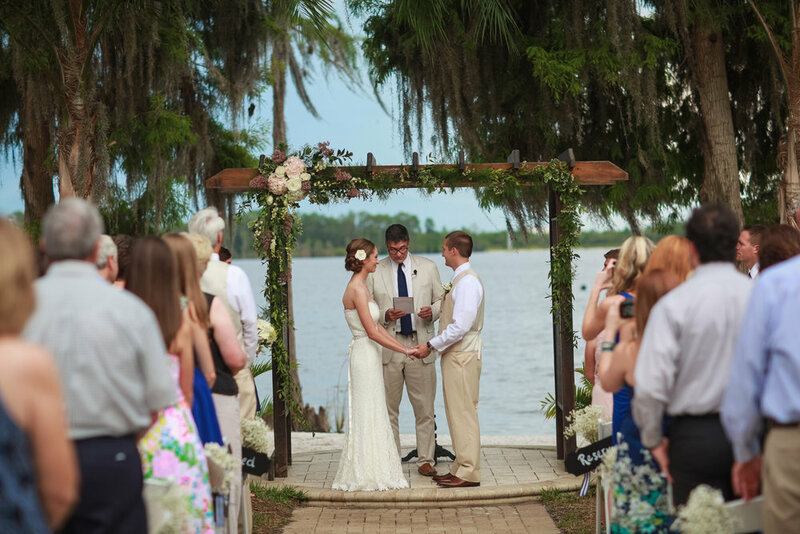 Their lawn wedding on the lake began with some light background music as guests arrived. 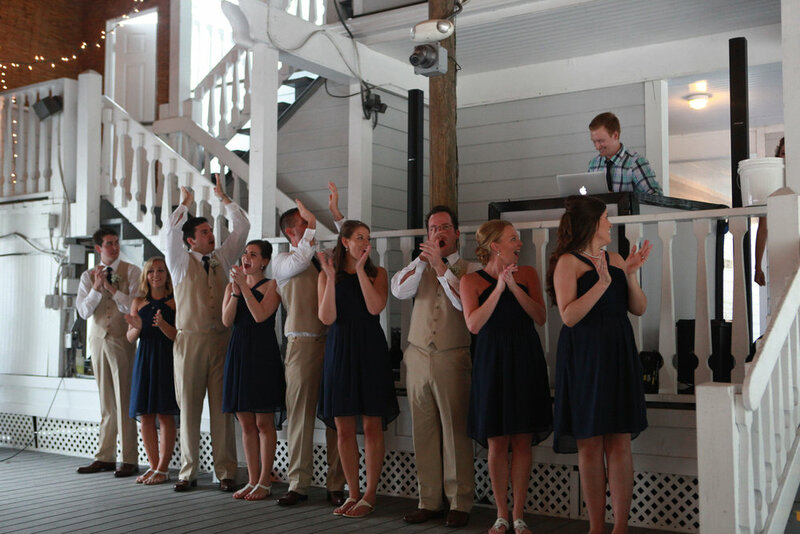 We provided a wireless microphone for the officiant and helped create a memorable entrance for the groom and his guys. 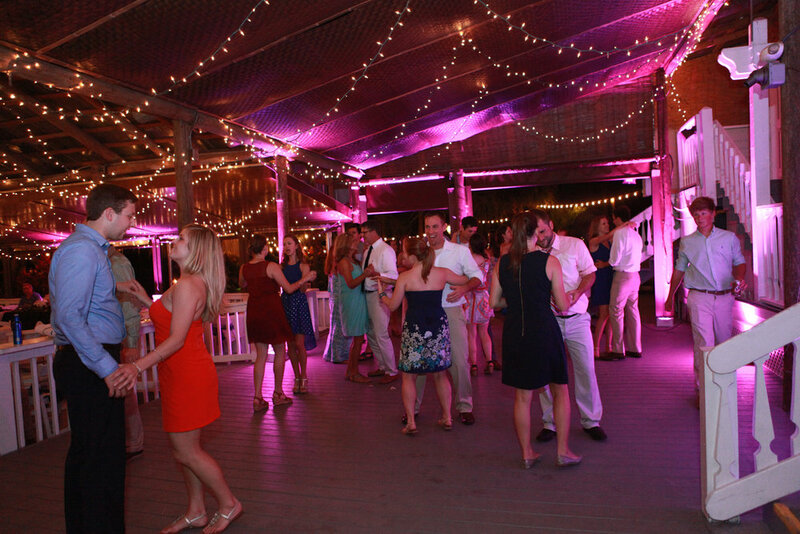 Our wireless LED uplighting set the mood when the sun had gone down, giving the entire pavilion a beautiful pink glow.